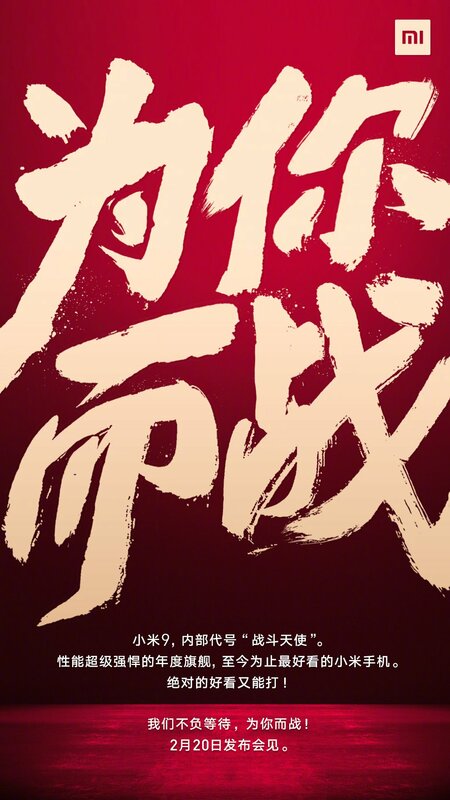 Xiaomi mobile phone officially announced the annual flagship Xiaomi 9, officially codenamed “Battle Angel”, will be released on February 20, the location is Beijing. 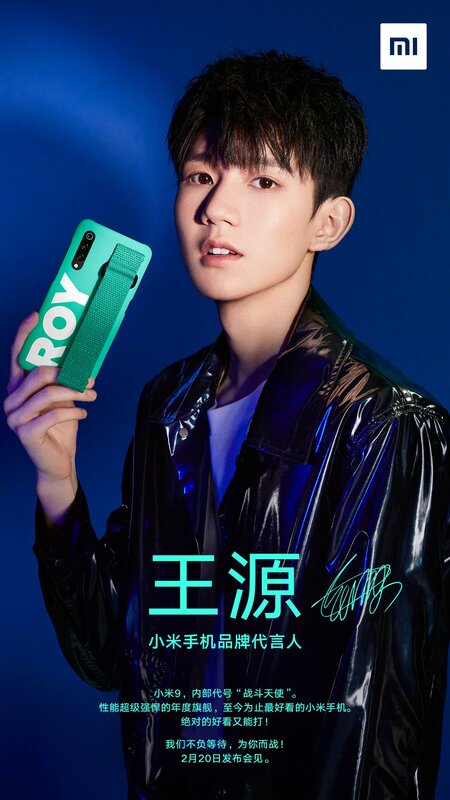 TFBOYS Officially became the spokesperson of Xiaomi mobile phone brand. The super-powerful flagship of the year, the best-looking millet phone so far. 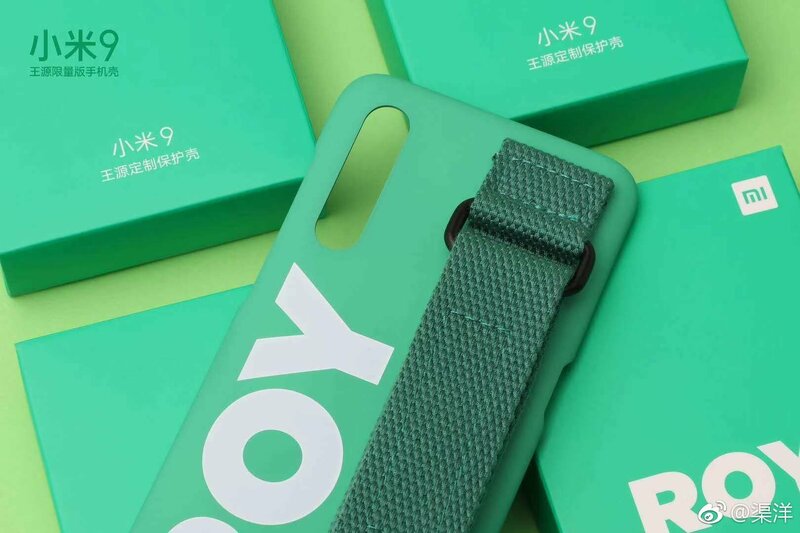 Xiaomi officially said, “Xiaomi 9, the internal code name “Battle Angel”. The super-powerful flagship of the year, the best looking Xiaomi phone so far. Absolutely good-looking and able to play!” The officially released poster says “For you And the war “four big characters.The night before yesterday, the new device M1902F1T entered the network of the Ministry of Industry and Information Technology, M1902F1T is likely to be Xiaomi 9, before the 3C certification information shows that the machine supports 27W fast charge. Yesterday, on Geekbench, the running data of suspected Xiaomi 9 has also been leaked. As shown in the following figure, Xiaomi 9 uses the Snapdragon 855 processor, and the multi-core reaches 11174 points, and the single core is 3518 points, belonging to Snapdragon 855 normal level. On February 2nd, Xiaomi’s product director Thomas suddenly released a spy photos of Xiaomi’s new machine. Although the picture was quickly deleted, the pictures were saved by the fast friends. Xiaomi 9 May Use Full screen Fingerprint as already demonstrated in video.